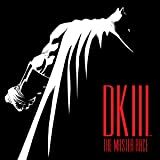 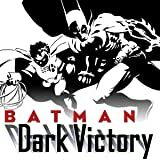 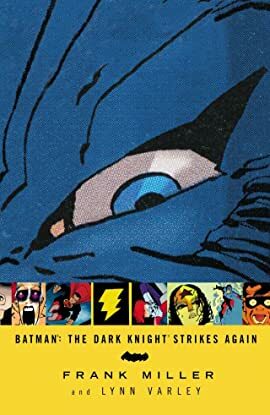 The sequel to the groundbreaking BATMAN: THE DARK KNIGHT RETURNS, legendary creator Frank Miller weaves this masterful tale that takes place three years after Batman's defeat of Superman. 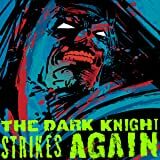 Faking his own death and creating an underworld civilization, Bruce Wayne has been keeping his eye on the world above. 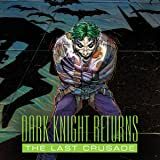 As that false Camelot reaches its breaking point, it's is up to the Dark Knight to emerge from the underground shadows and once again return order to chaos. 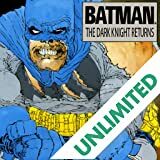 Joined by his army of Bat-soldiers and his female sidekick Catgirl, an elderly Batman wages a final war against a diseased world in an epic tale that features Superman, Wonder Woman, Green Arrow, Martian Manhunter, and the Atom.